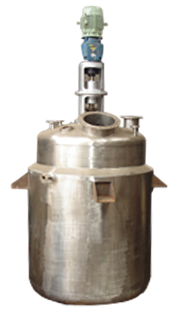 We offer high quality Reaction Vessel in different capacities ranging from 50 liters to 15,000 liters. 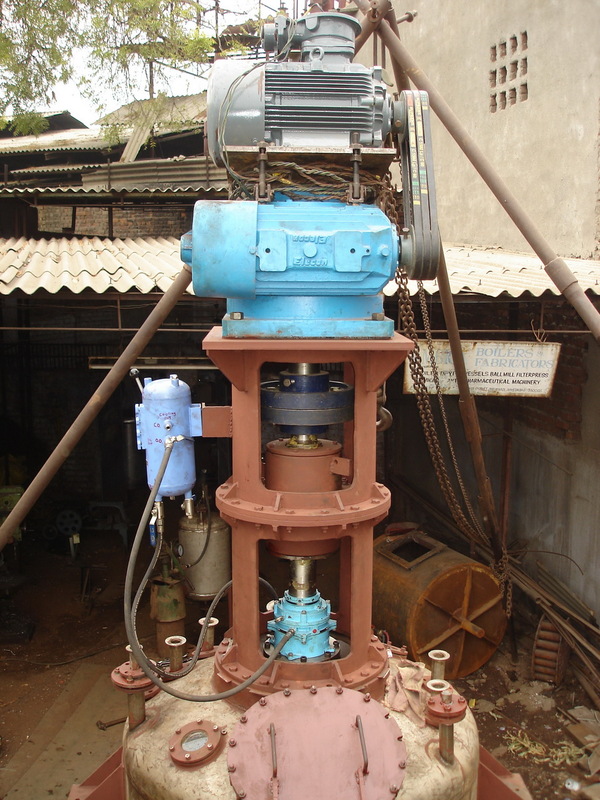 Fabricated from superior grade of stainless steel, these vessels can be provided with different types of agitators such as anchor type, propeller type, paddle type, pitched blade turbine type of high-speed homogenizer. The unique design of our reaction vessels allow the conditions to be controlled for fastest possible chemical reaction.